Walk in Clinic Vancouver. 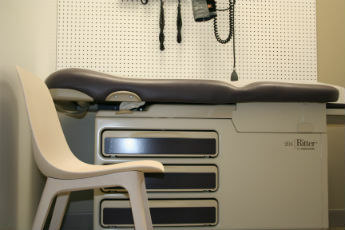 Keefer Medical and Walk-in Clinic offers fast, effective and accurate care. New Walk in Clinic in Vancouver. Keefer Medical and Walk in Clinic offers fast, effective and accurate care. Are you looking for a family doctor? Our new walk in clinic serves the community of Downtown Vancouver core with pride. Our family doctors provide urgent care, which is fast, effective and accurate. 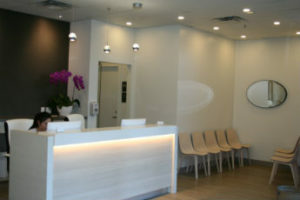 Keefer walk in clinic is one of Downtown Vancouver’s leading and preferred family practices. From our location at 118, Keefer Street, Vancouver BC, we provide quality services including Family and Internal Medicine, pregnancy check ups, well-baby checkups and vaccination, geriatric care, acute and chronic pain management, flu shots, pap smears, medical prescriptions, blood pressure checks, and wellness clinics. Our family physicians provide quality care to all age groups, from cradle to grave. In addition to accepting new patients, Keefer Clinic also provides private medical services that are not covered by Medical Services Plan of BC, such as Drivers’ medical services. We cherish our patients’ autonomy. We maintain high standards of health care services and follow up for our patients. Our patients are our partners on the journey to a healthier community. Our Doctors speak English, Cantonese and Mandarin, to treat you in the language you know. We offer world-class health care while treating all patients with respect in a timely manner. Downtown Radiology is a leading, reputed imaging centre providing variety of diagnostic imaging services, with short waiting times and accurate results. LifeLabs is located in the same building. Call us at 6046747403 to book your appointment.